Volvo is launching an experiment, in which it plans to deploy 100 self-driving cars in China. 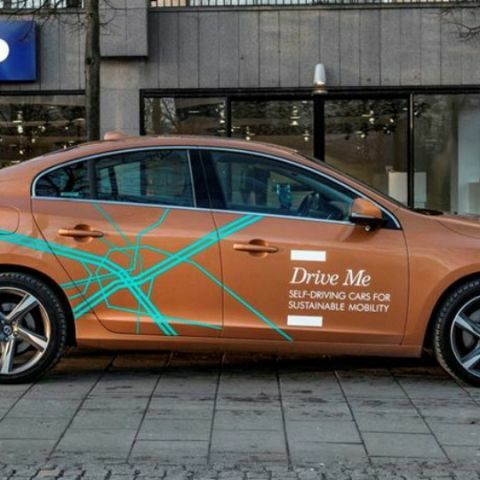 Volvo’s planned experiment will test the cars on public roads in everyday conditions. It will be conducted in limited driving areas such as on vacant expressways and highways, the Swedish auto maker said to Reuters. Volvo, which is wholly owned by China’s Zhejiang Geely Holding Group, is presently hunting for a city that could provide the necessary permissions and infrastructure to allow his experiment. This test is part of the company’s efforts to take advantage of the pledges that have been made by the Chinese central government policy makers to embrace futuristic technologies. Volvo has its own testing program in the Swedish city of Gothenburg, which aims to start deploying self-driving test cars next year. China’s experiment will be patterned on this, via a similarly-set-up testing program. With this, Volvo wants to send a message to the Chinese government to ‘step up to the plate’, to actually implement its loud pledges of commitment to autonomous driving technology. Hence, Volvo has also called for cities to sign up to participate in its program. Volvo aims to sell 200,000 units in Asia Pacific by 2020, which is a quarter of its global sales target, and China accounting for the majority. It sold nearly 80,000 cars in China last year, and growing sales in the country has been its revitalisation strategy, since Geely purchased the financially troubled auto maker in 2010.